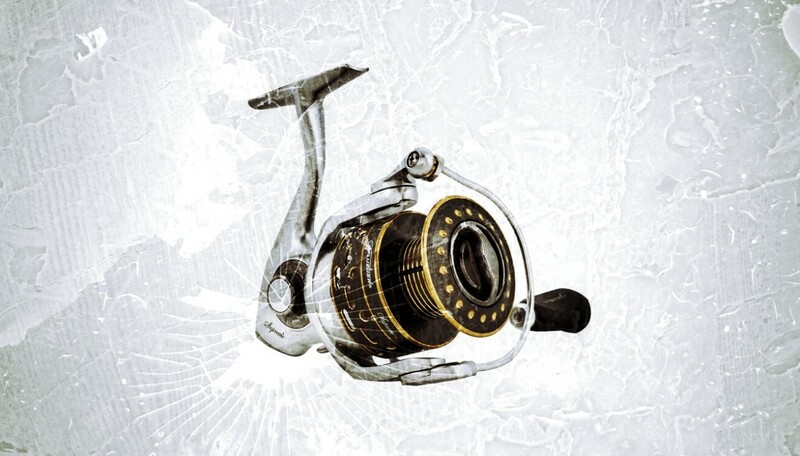 As far as lightweight performance, the Pflueger Supreme stands in a class of its own. 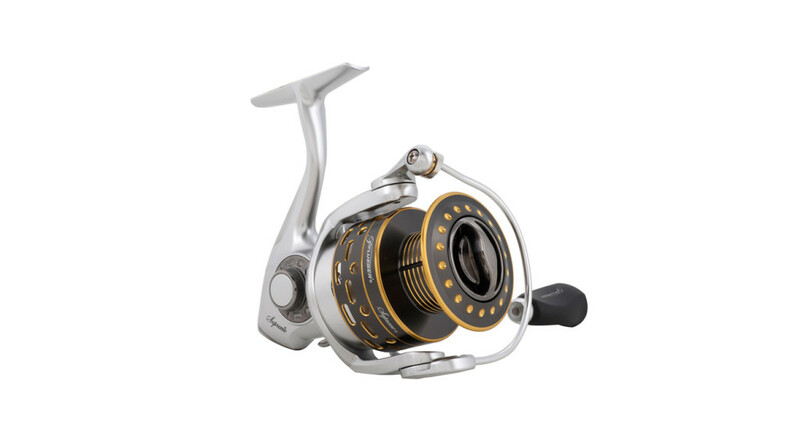 At under $100, the Supreme is the only magnesium spinning reel on the market at that price point. What’s the advantage of magnesium? It’s lighter than aluminum and just as strong. Magnesium also has a greater resistance to general corrosion. Beyond its construction, the Supreme is loaded with high-end features that are normally reserved only for the most expensive reels on the market. The braid ready spool is an excellent feature. 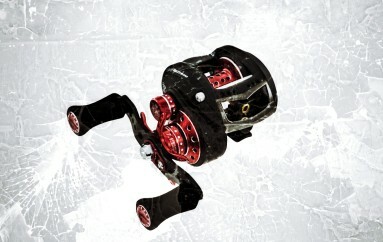 This allows you to directly spool braided and superlines without the need of backing it with mono. At under $100, the Supreme features a smooth 9 bearing system with a solid magnesium construction. All stainless bearings and drag system. Consistent and corrosion resistant internal components. Excellent castibility and smooth retrieves. Comfortable handle feel and position. Magnesium body and rotor adds durability while drastically reducing weight. Direct braided spooling allows more line spooling with no worry of running into the backing. 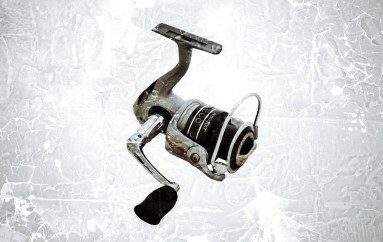 You will be hard-pressed to find another spinning reel on the market that has this many features, with solid magnesium construction and corrosion resistance, for this price. We love that we can directly spool braided and superlines without the need of backer mono. The drag adjustment is smooth and efficient. 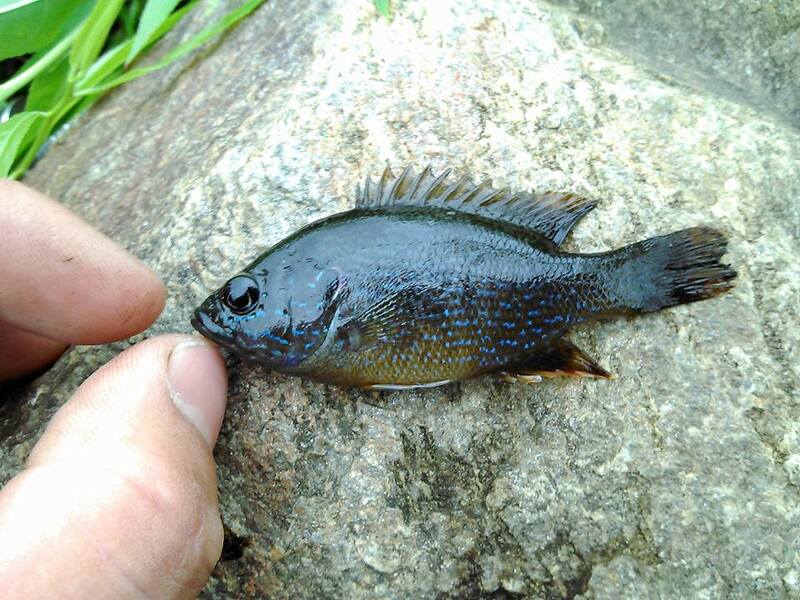 Four size options allow you to adjust based on target species and rod/line rigging options.